Dr Tonelli is a 1980 graduate of Tufts University School of Dental Medicine. In 1981, he completed a general practice residency at the University of Massachusetts Medical Center and Memorial Hospital in Worcester, Mass. Dr. Tonelli is a Fellow of the American College of Dentists and the International College of Dentists where he serves as an International Councilman. He has been chairman of the oldest honorary dental society in the country the Academy of Dental Science as well as the past chairman of the J. Murray Gavel Lectureship at the Forsyth Dental Institute. In 2016 Dr. Tonelli received the ICD’s district 1 Distinguished Service Award as well as the Massachusetts Dental Society’s highest honor The Etherington Award. 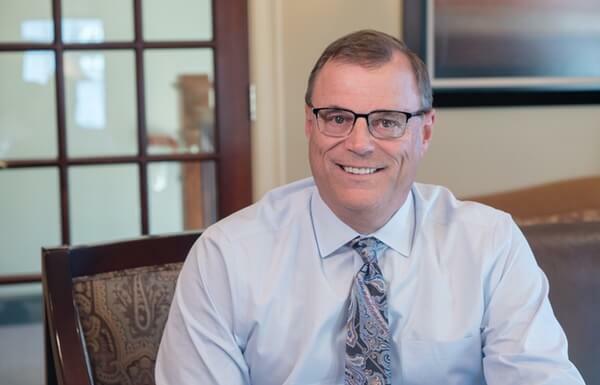 He has been involved in organized dentistry at both the local, state and national level as chair of the E. Middlesex Dental Society, he has served as the Chair of the Yankee Dental Congress and is now the chair of its Oversight Committee. He has been a member of the American Dental Association and has served on its Council for Annual Sessions and was the Scientific Chairman in 2001 in Kansas City, Mo. He currently is serving on the Commission on Dental Accreditation where he served as Chairman in 2012. He currently serves on the Standing Committee for International Accreditation. He is currently a faculty member of the Pankey Institute of graduate dentistry in Key Biscayne, Florida and is also on the Board of Advisors at Tufts University School of Dental Medicine. And he is on the editorial board of the Journal of the Massachusetts Dental Society. 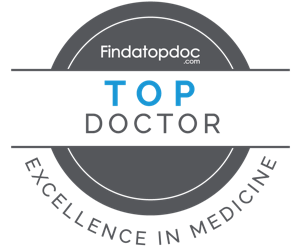 Dr. Tonelli is the recipient of Best of Boston Top Dentist Award the last two years and Boston Consumer Checkbook Award Top Dentist for the last 7 years. Dr. Tonelli lives in Andover with his wife Peggy who is a Nurse Practitioner in Ob/Gyn and they have 3 sons all of which graduated from Tufts University, Michael and his wife Nicole and their daughter Charlotte, Andrew who practices at Dental Health Concepts and Patrick and his wife Sarah and their son James. They all enjoy golf, skiing, and other outdoor activities.